The perfect addition to your water glasses this mini cup features a hand-painted marble design. 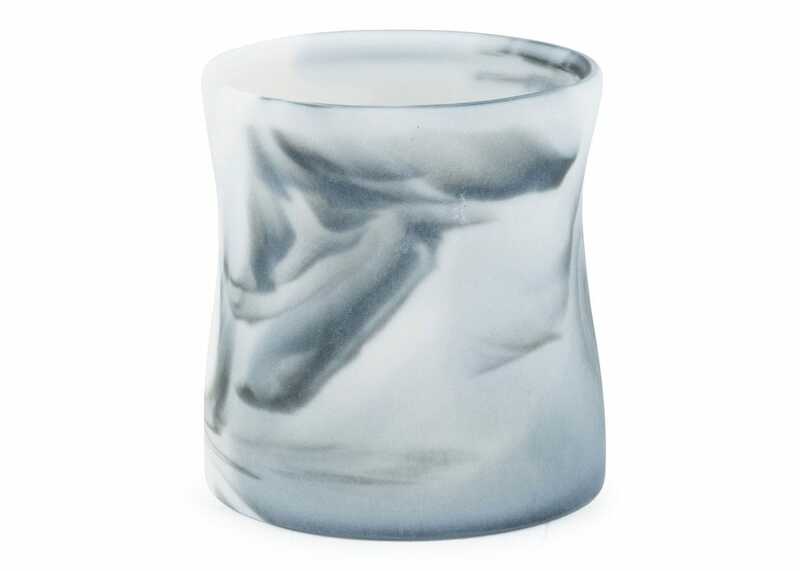 Crafted from Parian this mini cup has a beautifully smooth & tactile finish. This mini cup by Myer Halliday has been created through the slip-cast technique. Individually sanded and hand-painted to create a wonderfully smooth and tactile surface. Can also be used as a tea light holder. Parianware - a kind of porcelain to imitate marble.